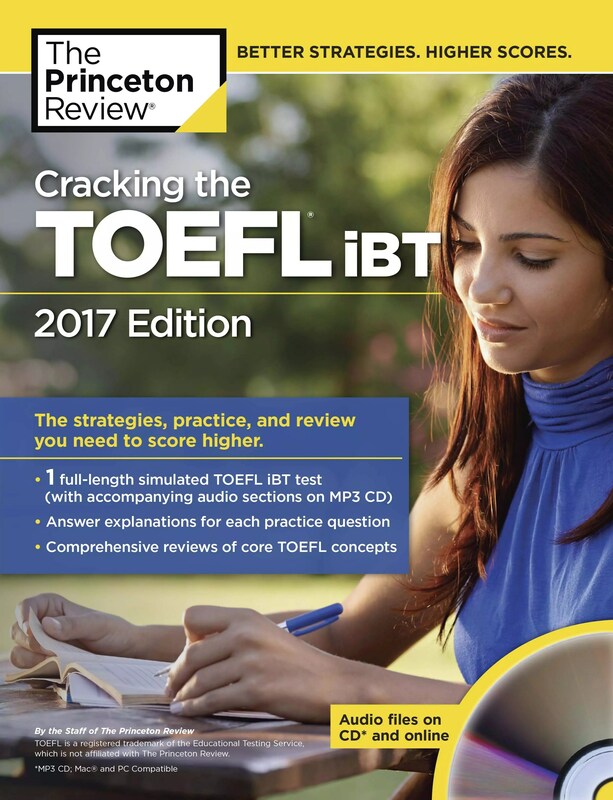 Here are the list and reviews of top 11 best TOEFL iBT books for 2017. But none of it is perfect, oddly. The description of the test comes with almost no strategy or advice. For example, there is nothing about skipping a text in the reading section or looking at the first question before you start reading. Also, there aren’t very many practice sets for some question types, such as speaking. And one of the practice tests in the back is old and imperfect, from just after ETS had started making iBT, before they made small adjustments to the format. Even the CD is imperfect—the software is not exactly the same as software you’ll use on test day, although it is similar. But there is still no better way to get realistic practice tests for a low price, and especially to get them on the computer, like a real TOEFL iBT. + 1. 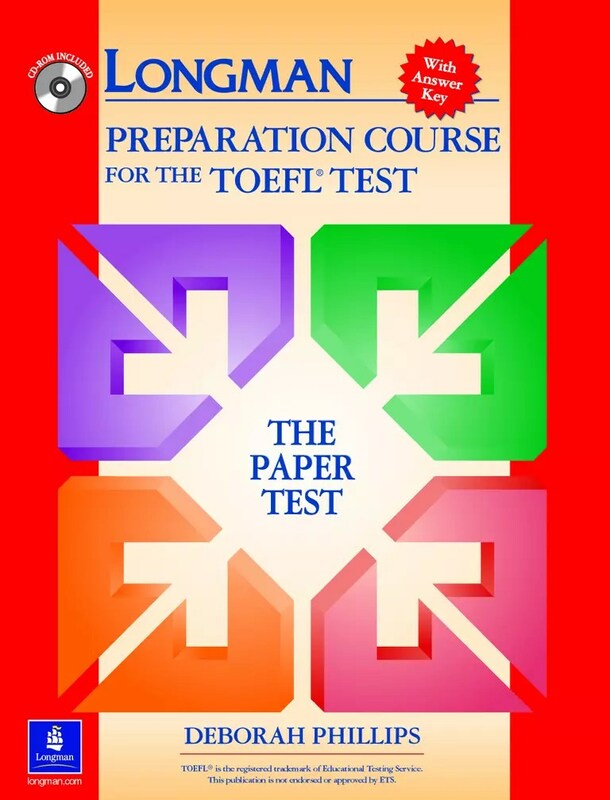 There are seven full-length tests on the included CD, and they’re even more similar to the real TOEFL software than is the software on the Official Guide CD. + 2. In the book itself, there are hundreds of pages of skill-building materials. 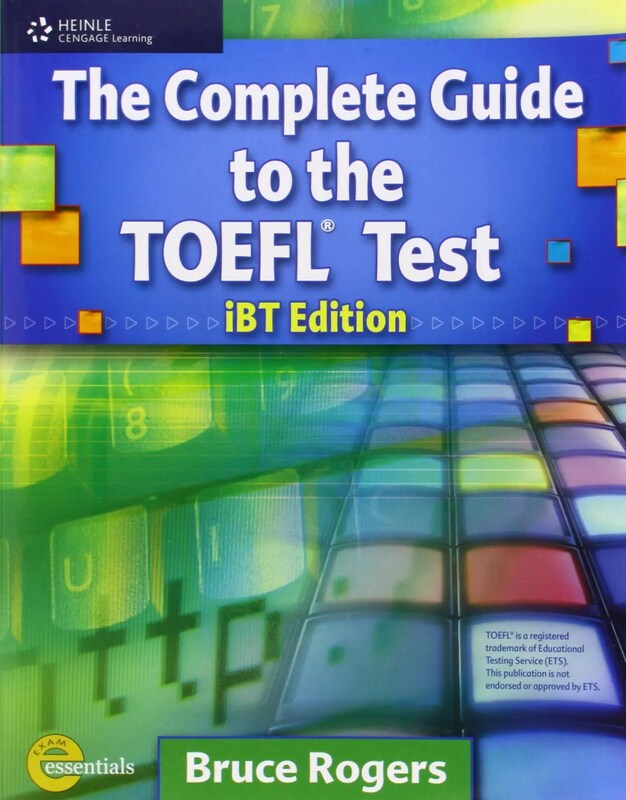 No other book focuses on TOEFL-specific skills like Cambridge does. Take, for example, the process of writing a full essay paragraph. First, you need a main point. Cambridge has an exercise for that. Then, you need an explanation of that point, preferably with specific details. Cambridge has an exercise for that, too. Then, you need a transition into another detail. There’s an exercise for that, of course. 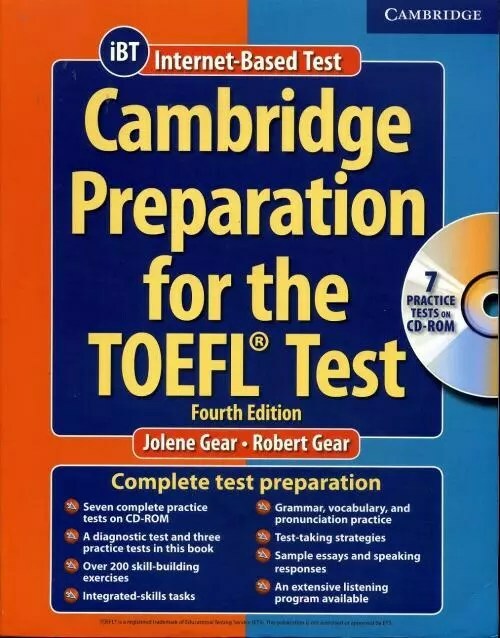 If the Complete Guide is “step-by-step,” Cambridge is “step-by-step-by-step.” The skills you need for the TOEFL are broken down incredibly thoroughly. + 1. Some practice material is too difficult, and not well written. + 2. In order to use half of the skill-building, you need to buy the set of 8 CDs. The book alone does not give you listening exercises, other than what’s on the seven practice tests. For a student who is studying for over a month and needs some more substantial practice, the Complete Guide is the fastest way to get more high-quality practice material and good skill-building material. It’s not cheap, and it can be a little hard to find, but this book has almost everything a good self-study book should have: loads of material, easy-to-read explanations of strategy, step-by-step training exercises, and audio included (online, for free.) The biggest problem is that there are no answers in the book—you have to buy a separate answer book for that. Longman Preparation Course for the TOEFL® Test: iBT gives intermediate to high-intermediate students all the tools they need to succeed on the TOEFL® iBT. The Student Book with CD-ROM and the complete Audio CDs (sold separately from the book) develop test-taking skills and provide extensive practice. The interactive CD-ROM provides more practice and simulates the actual test environment. 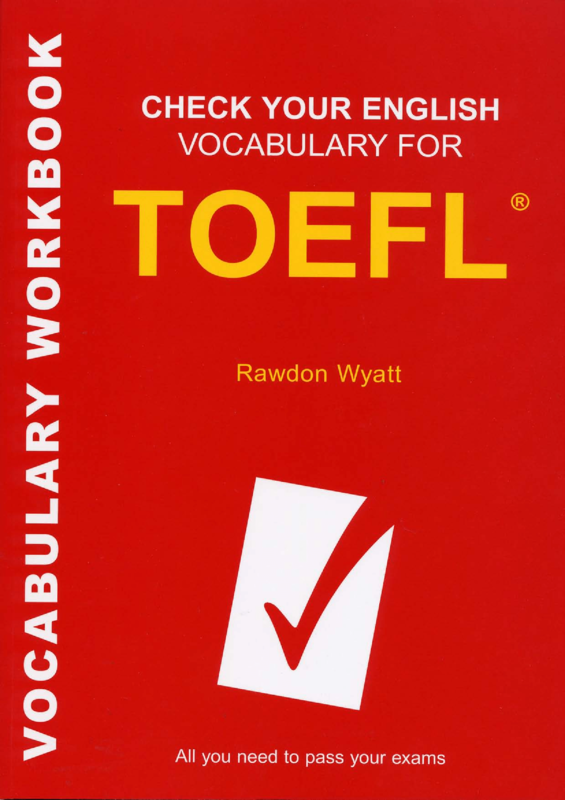 Check Your English Vocabulary for TOEFL by Rawdon Wyatt provides a resource for students studying towards the TOEFL® (Test of English as a Foreign Language) exam, which is a requirement for entry for non-native speakers of English at over 6,000 universities in 100 countries worldwide. 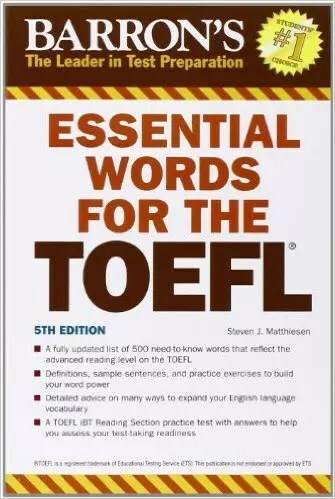 List of approximately 500 need-to-know words with definitions is presented for ESL students preparing to take the TOEFL. The book also presents detailed advice on ways that students can expand their English language vocabulary. They will find helpful tips on using a dictionary and a thesaurus to expand word power plus practice tests with answer keys. The tests are designed to help students evaluate their expanding word-learning progress and increased vocabulary in English. 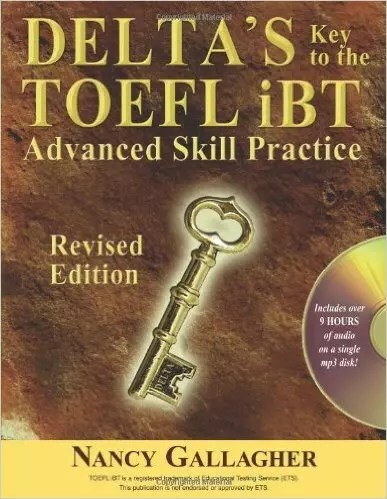 Delta s Key to the TOEFL iBT: Advanced Skill Practice is a comprehensive test preparation course for advanced and high intermediate learners of English who are studying for the Test of English as a Foreign Language. The course format works very well in the classroom and for independent study. Ample practice builds the skills and confidence that are keys to success in an English speaking environment. 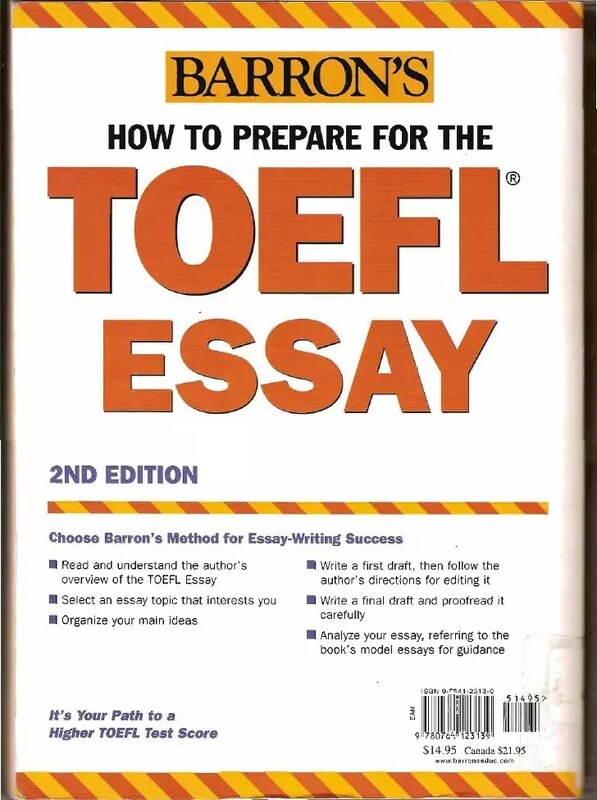 EVERYTHING YOU NEED to write the TOEFL essay with confidence. And the essay, also known as the Test of Written English, is the hardest part of the test-one that keeps many test takers from succeeding. 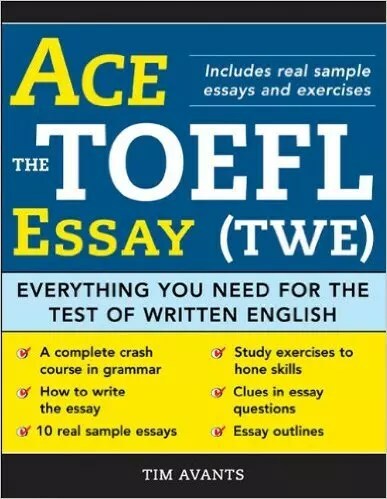 Ace the TOEFL Essay (TWE) gives you simple and clear instruction on what you need to know to score well and provides real essay samples that you can relate to. You’ll get the lowdown on what you need to score high in an easy-to-understand format, with everything from lessons on punctuation to real sample essays, plus more than 50 pages of exercises. Master TOEFL Vocabulary book is presented with a friendly, easy-to-understand pictures for your reference. in combination with Master TOEFL Writing Skills and Master TOEFL Reading Skills will help you study, TOEFL review efficiency, not just for TOEFL review that you can also make your document or English vocabulary increases. All of our practice test questions are just like those on the actual exam, and we explain how to answer every question. There is extensive practice-even for students who don’t have access to a computer. 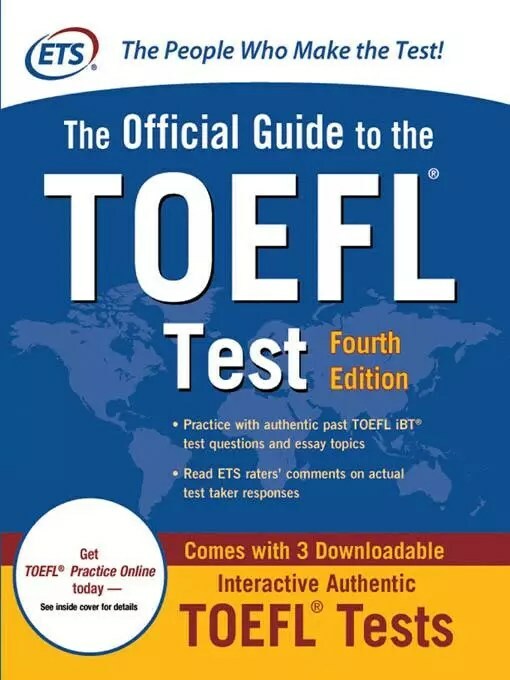 The manual includes a review chapter for each section of the TOEFL, including the new Speaking Section, and presents nine full-length model tests for the Computer-Based TOEFL, with questions answered and explained, along with one full-length model test for the Next Generation TOEFL and a practice test for the TOEFL Academic Speaking Test (TAST), with example answers. This compact disc-and-book package provides the audio versions for the Listening Comprehension sections of all model tests. Last edited by wikitoefl on 10 Apr 2018, 07:04, edited 2 times in total. Thank you so much for giving it a shot.